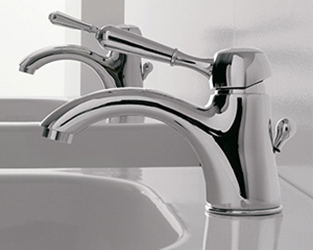 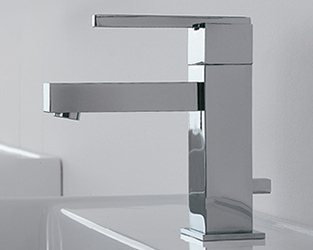 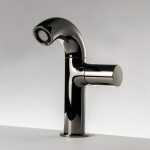 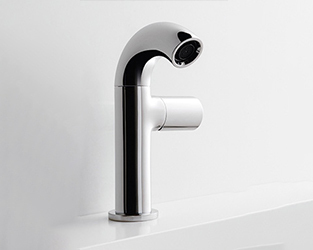 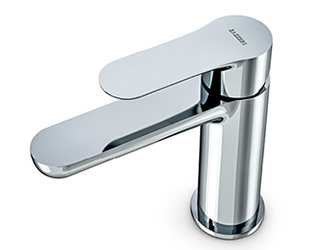 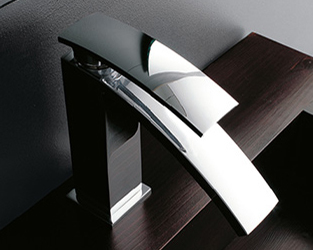 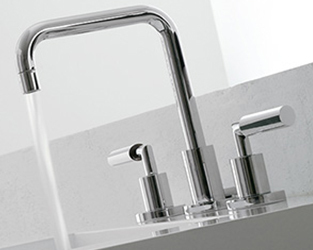 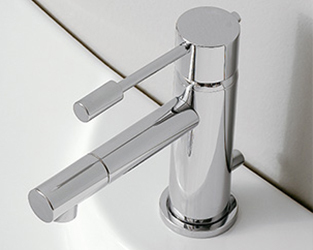 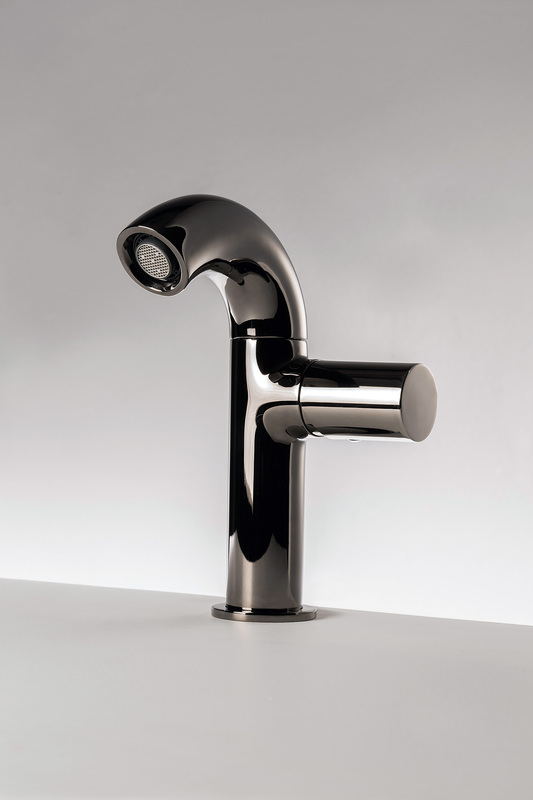 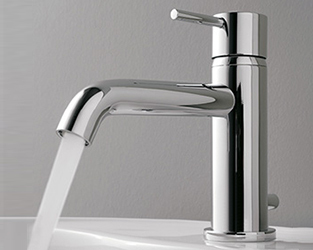 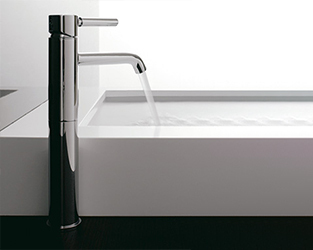 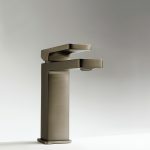 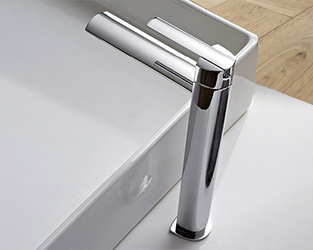 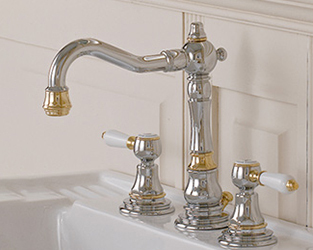 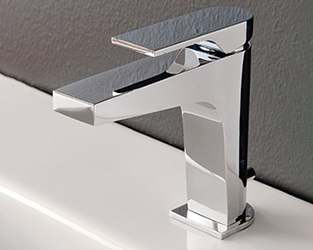 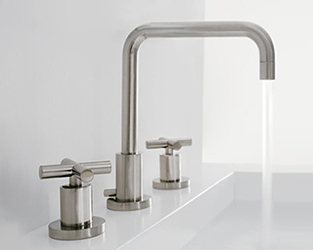 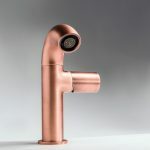 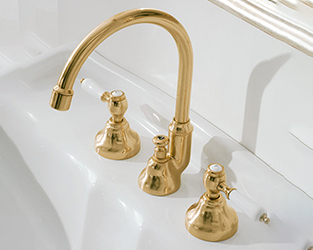 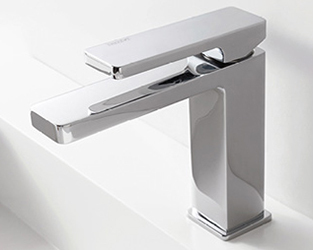 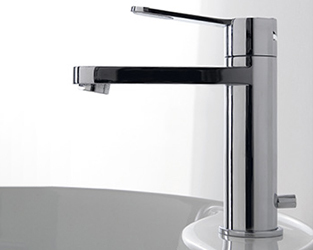 Consistent with its own innovative nature, which over the years allowed this brand to position itself among the most versatile and appreciated manufacturers of taps and fittings worldwide, Zazzeri surprises us once again by showing a series of new original and very appealing finishing. 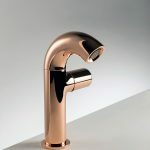 BLACK NICKEL and PINK GOLD for a shiny and unbelievable elegant effect. 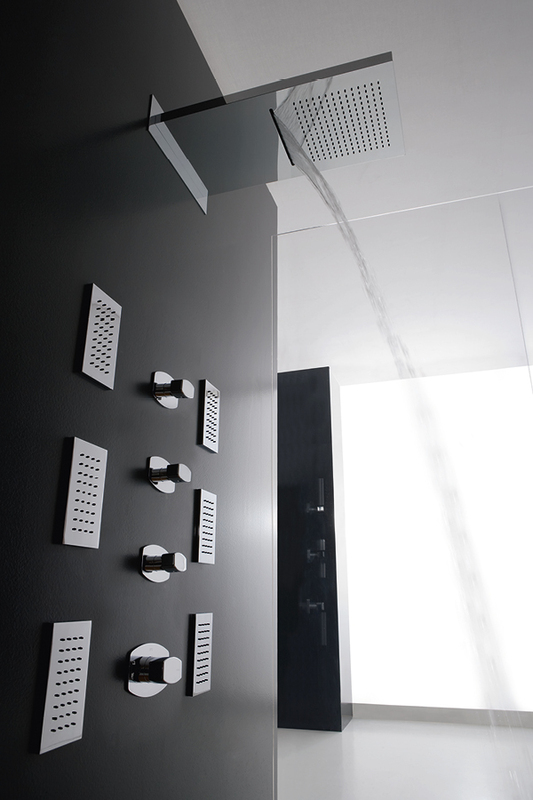 Your bathroom immediately acquires a very fashion atmosphere and a special brilliance which persists over the time without becoming opaque ever. 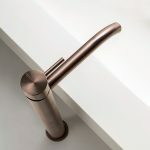 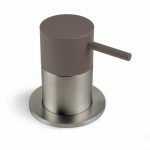 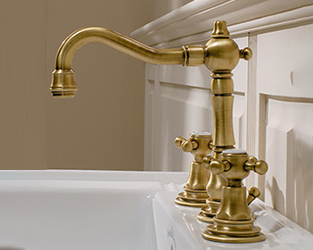 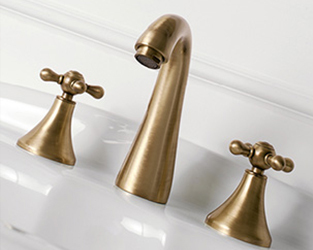 BRUSHED BRASS, BRUSHED BLACK NICKEL, BRUSHED COPPER and NAVAL BRONZE for a very charming material effect gained by brushing brass. 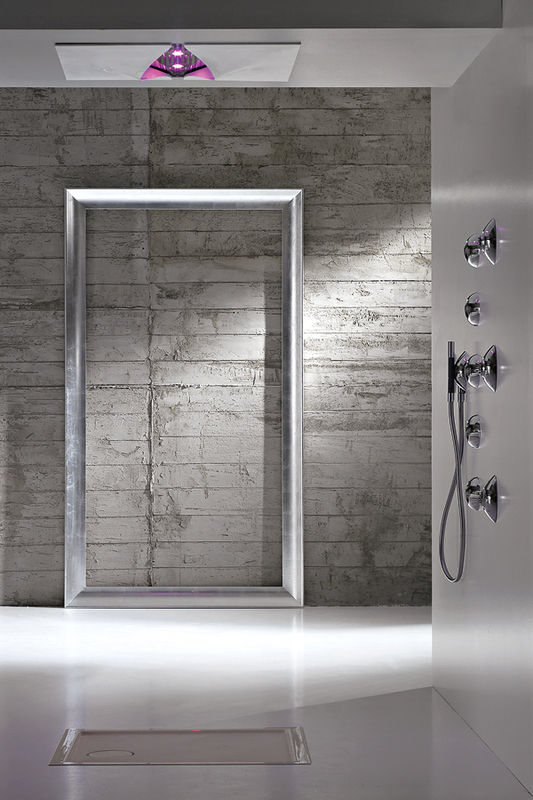 Four different shades for a very glamour, original and extremely trendy look. 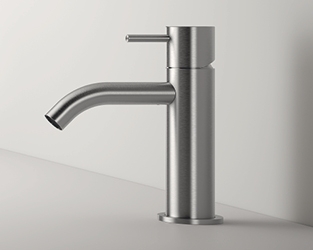 About the new Z316 collection entirely made of stainless steel, Zazzeri offers the possibility to customize it by adding a touch of color. 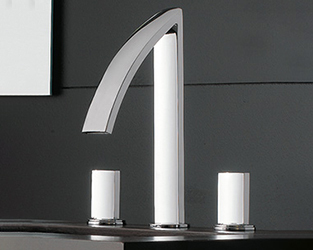 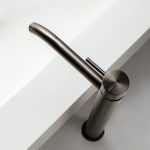 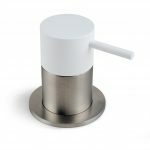 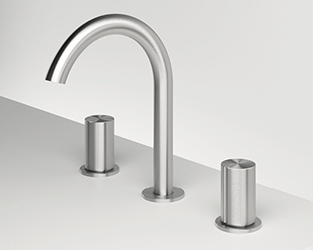 In addition to being totally in steel, the handles of the taps can be chosen in 12 different colors obtained through a manually sprayed liquid paint layer and a transparent opaque protective layer which produces a pleasant velvety effect. 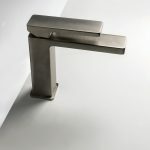 Moreover, in addition to the classic brushed finish, the steel of the Z316 collection is proposed, and sold on request, also in the variants Anthracite and Bronze Copper. 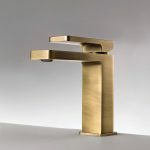 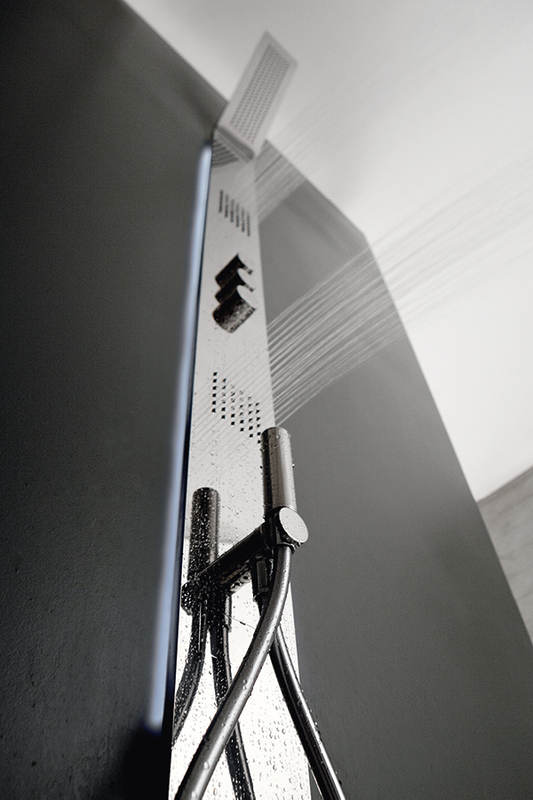 The new finishes are made with PVD (Physical Vapor Deposition) coating through superficial metal surfaces in the form of very thin films, deposited with highly innovative technologies.